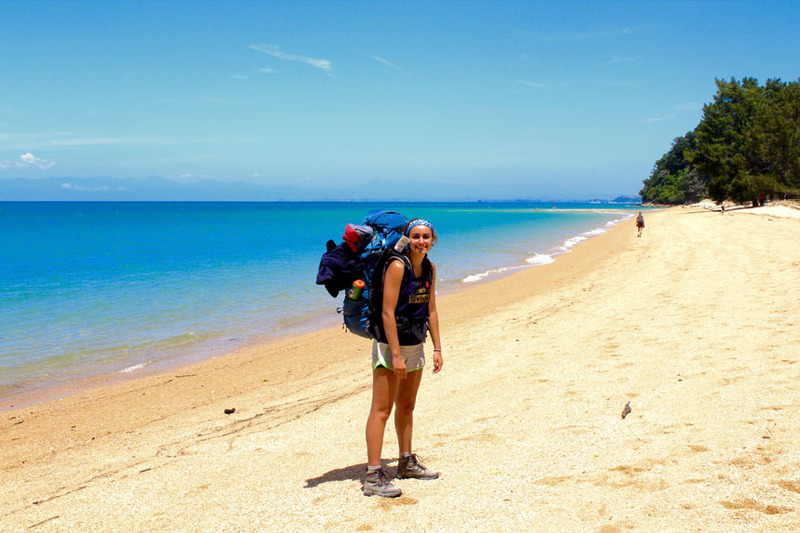 Madison Saliba explores beach during her semester studying abroad at the University of Canterbury in New Zealand. Madison Saliba ‘19 knew since she was in the sixth grade that she wanted to study abroad in college. As a chemical engineering major, she says it was complicated to arrange, and she spent a year figuring out where she could achieve her goal. In the end, she was approved for the IES Christchurch program. “I love learning and immersing myself in different cultures and knew it would be an amazing personal growing experience,” Madison says. She was excited to experience living in a different country. Madison took three courses at the University of Canterbury that counted towards her major. She coordinated this with several different people and departments, including Jennifer Condit, the undergraduate coordinator in the Department of Chemical Engineering, and members of the Study Abroad office, CCAS, and the IES program. She says she “absolutely loved” her program. It helped her become more independent and confident. “I was also able to find new passions and have a better idea of where I want to direct my chemical engineering degree towards,” she says. She also got to meet a lot of new people and explore the outdoors. Madison began researching study abroad as a freshman, and as a result was able to take summer courses before her sophomore year to make it easier to fit study abroad into her schedule. She encourages anyone interested in studying abroad to start the process as early as possible. 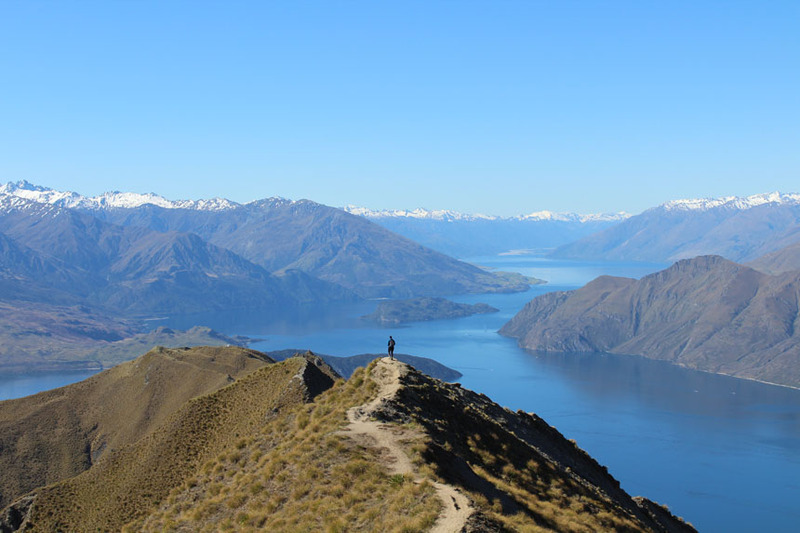 “Studying abroad is an AMAZING experience and something I want more engineers to do,” she says.